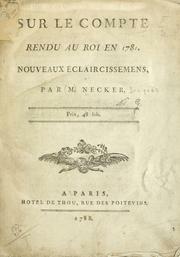 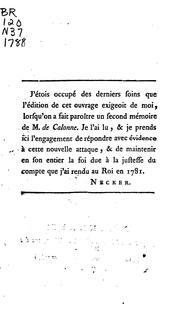 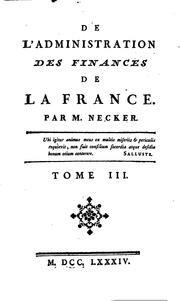 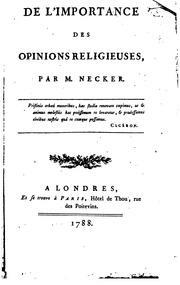 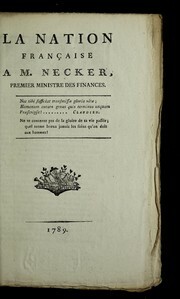 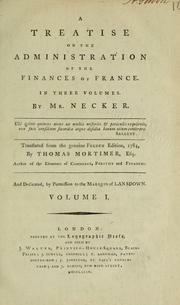 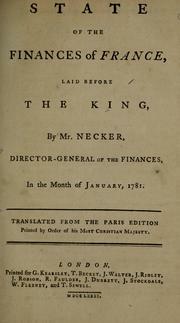 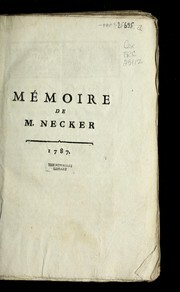 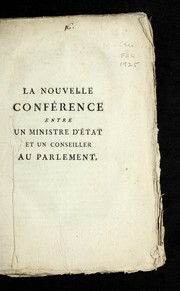 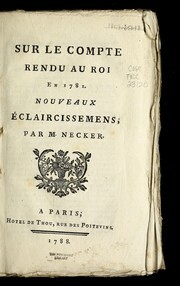 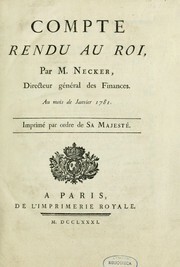 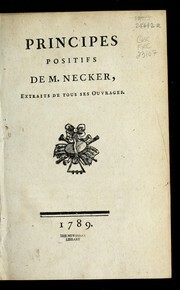 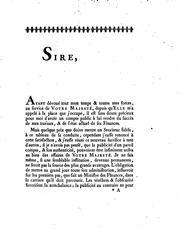 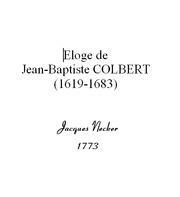 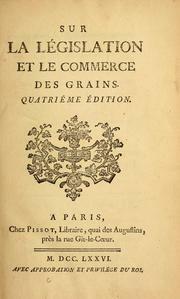 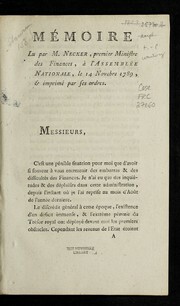 The speech of Mr. Necker, ... at the meeting of the Assembly of Notables, held at Versailles, November 6, 1788. 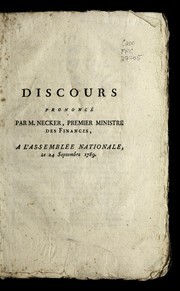 To which is added, the King's and the Keeper's speeches. 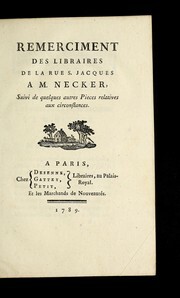 Are you sure you want to remove Necker, Jacques from your list?